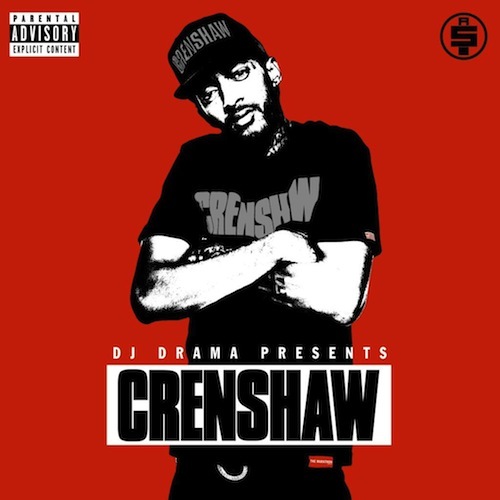 Nipsey Hussle releases a track from his “Crenshaw” mixtape releasing October 8th. 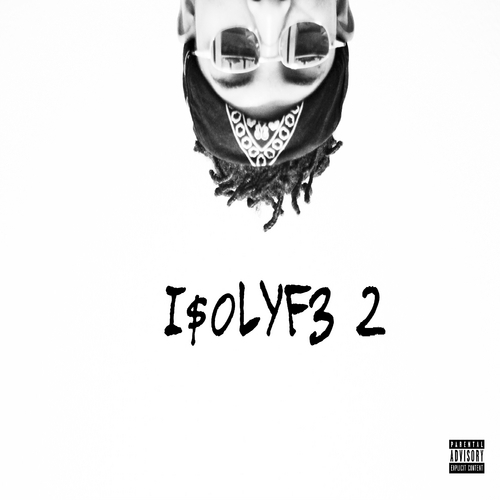 This time, he links with Dom Kennedy and Cobby Supreme to bring us “Checc Me Out”. Produced by The Futuristiks and 1500 Or Nothin.